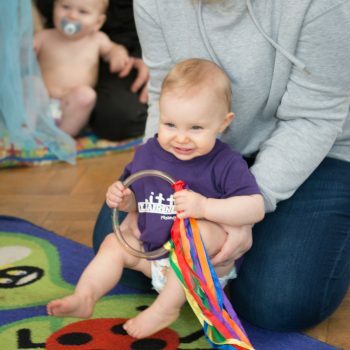 Find your nearest Little Learners Easter event! 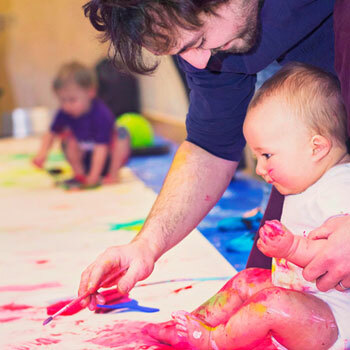 The Easter Holidays are nearly here and we’ve got lots of fun-filled messy classes and events to keep the little ones entertained. 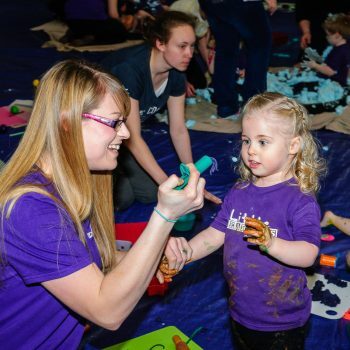 Our Egg-stremely Messy Easter Events are on sale NOW across the country! 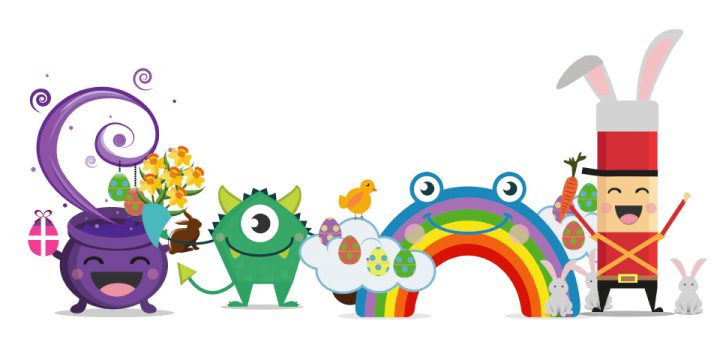 There’ll be LOTS of chocolate, creme egg gloop, Easter sensory play, egg decorating, card making, egg hunts and so much more.. This is one of our most popular events of the year and tickets sell out fast so head over to secure your child’s space today! « Previous New products in the Little Learners shop!